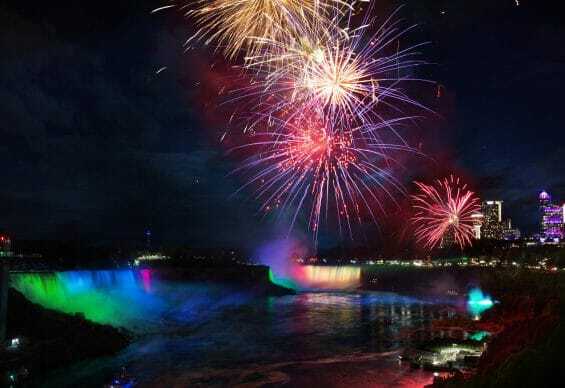 Canada’s longest running fireworks series returns for the 2018 season with an expanded schedule featuring 111 fireworks shows and daily fireworks displays throughout the summer. Note: Dates and times are approximate and subject to change. Fireworks displays are weather permitting. Fireworks also happen on these holidays.